An important step we need to take before really opening up national airspace for commercial drone operation is the development and deployment of a national aircraft collision avoidance system for unmanned aircraft. A system developed by Aviation Communication & Surveillance Systems, Northrop Grumman Corp., NASA, the Federal Aviation Administration (FAA), the Massachusetts Institute of Technology (MIT) Lincoln Laboratory and the Johns Hopkins University Applied Physics Laboratory successfully completed a test flight in late 2016. Another round of flight tests are now scheduled for this summer. Phoenix-based Aviation Communication & Surveillance Systems (ACSS) will this summer conduct another round of flight tests with its aircraft collision avoidance system for unmanned aircraft (ACAS Xu) at Edwards Air Force Base in California. Late in 2016, ACSS—an avionics systems developer—worked with Northrop Grumman Corp., the Federal Aviation Administration (FAA), the Massachusetts Institute of Technology (MIT) Lincoln Laboratory and the Johns Hopkins University Applied Physics Laboratory to conduct successful flight tests at the Mojave Air and Space Port in Mojave, California. 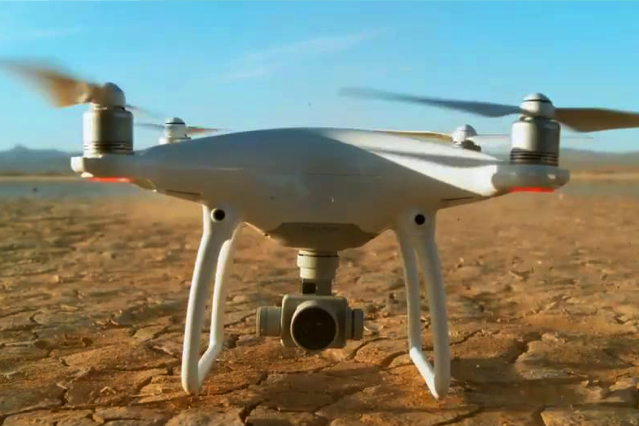 Once in place, the new national aircraft collision avoidance system for unmanned aircraft will change the face of the commercial drone industry. Today, Airbotics is authorized to fly drones beyond visual line of sight (BVLOS). Tomorrow, leveraging a national collision avoidance system, we all will. Prepare yourself for tomorrow by enrolling in a Drone Universities drone training course. We offer multiples courses and can prepare you for FAA Part 107. Drone Universities is the brand you can trust, we’ve been teaching people to become commercial drone operators for over two years.